Ronin is the second coming in the 'Banshee Blood' series and runner up to "Bushido". While working on an upcoming release we call Ghostbreath, (Omuertas Ghostcut Mango X Gratefulbreath), timing just happened to overlap with the Oaktree male P1 run. 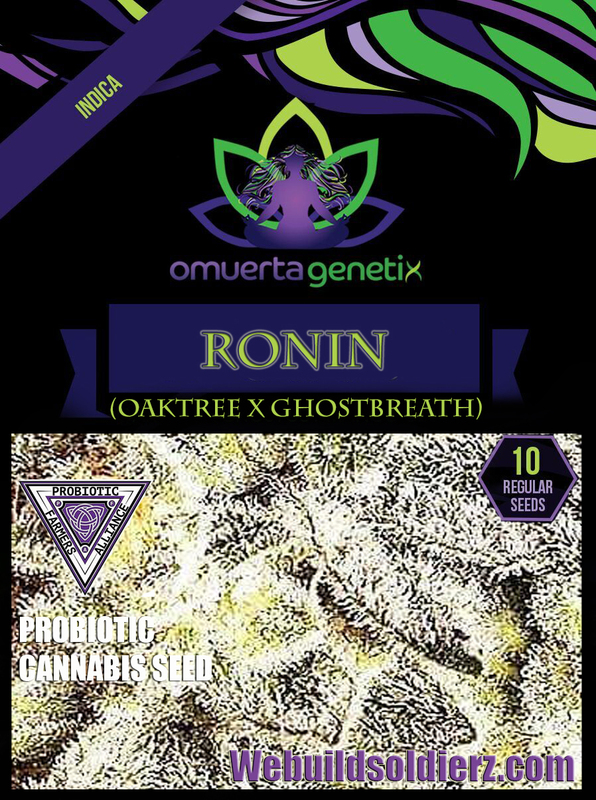 A very large Ghostbreath plant was moved into the breeding room and our stud was shaken over top of the P2 donors and the result of the Oaktree x Ghostbreath, Ronin was born. 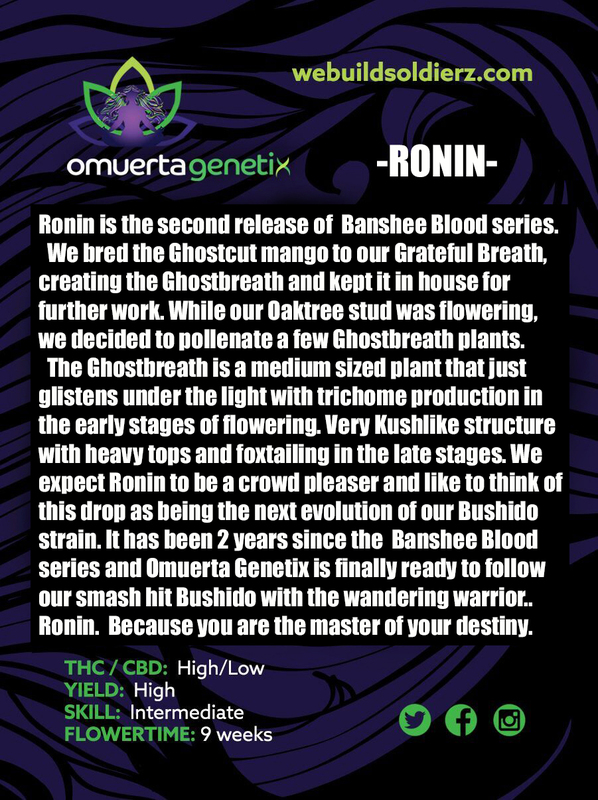 The same parental lines as Omuerta Genetix "Bushido" run through the blood of Ronin as well as new chain of DNA from the Gratefulbreath. The wandering warrior Ronin.. Because you are the master of your own destiny. Plants express purples running throughout the flower and leaves. 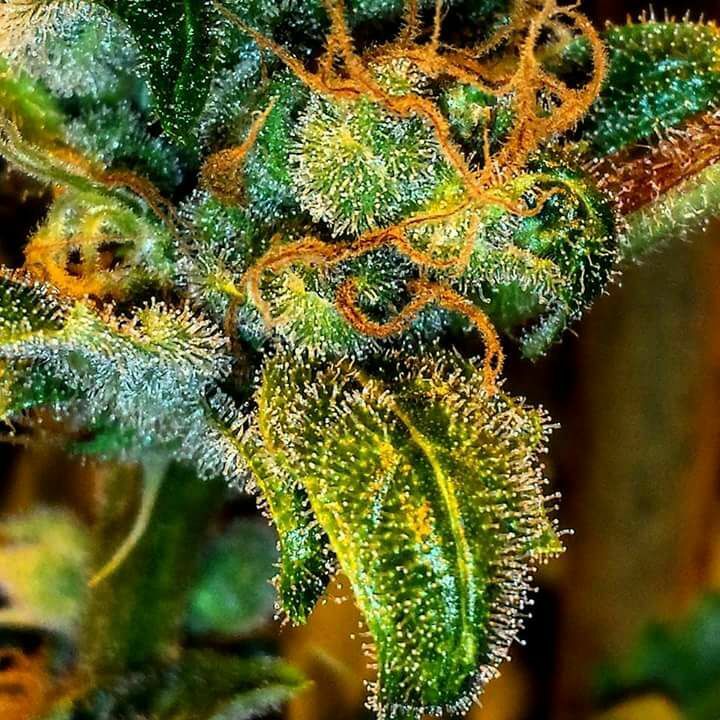 Trichomes coat even the stems on these beasts and controlling the growth is hard as they want to spread out. Staking or SCROG growing is recommended as the tops will get extremely heavy with above average yields. Expect a total couchlock body stone. 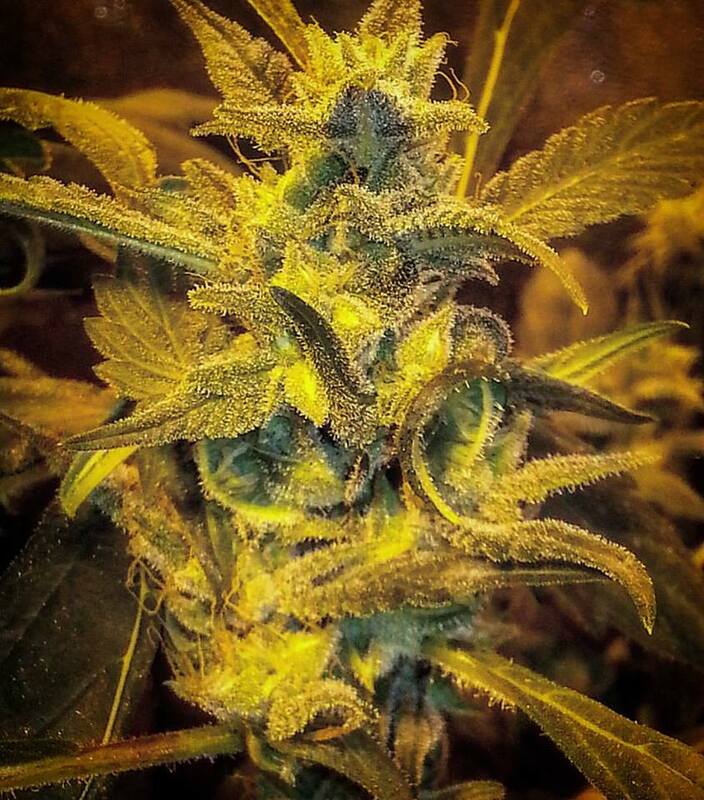 Great for pain, Restless legs, Nightmares, Appetite and relaxation. Very deep taste of fuels to fruits in a wide phenotype spread as an F1 for hunters. 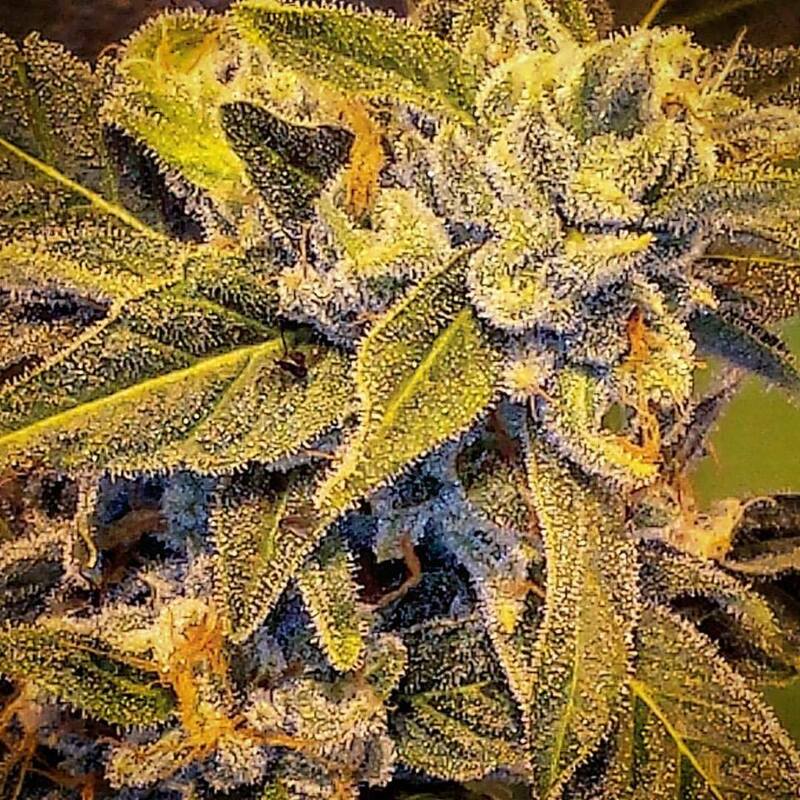 Tested and grown out by real growers in all scenarios and proven a winner.